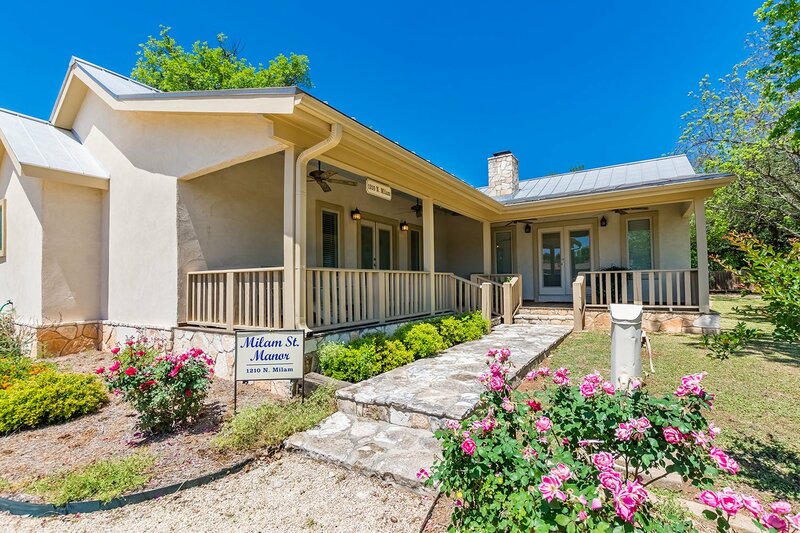 Milam Street Manor is located about a 1 mile from the Historic Main Street. 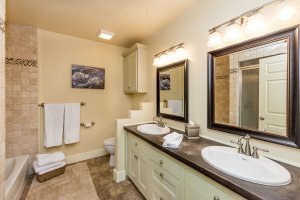 The house has many modern amenities throughout the house. 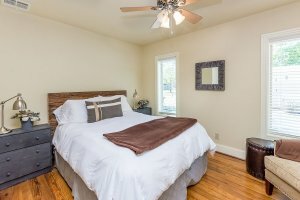 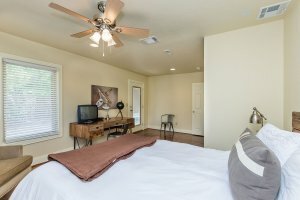 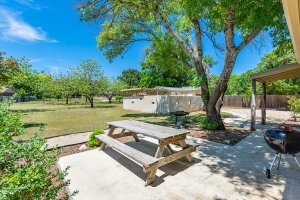 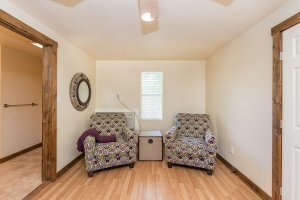 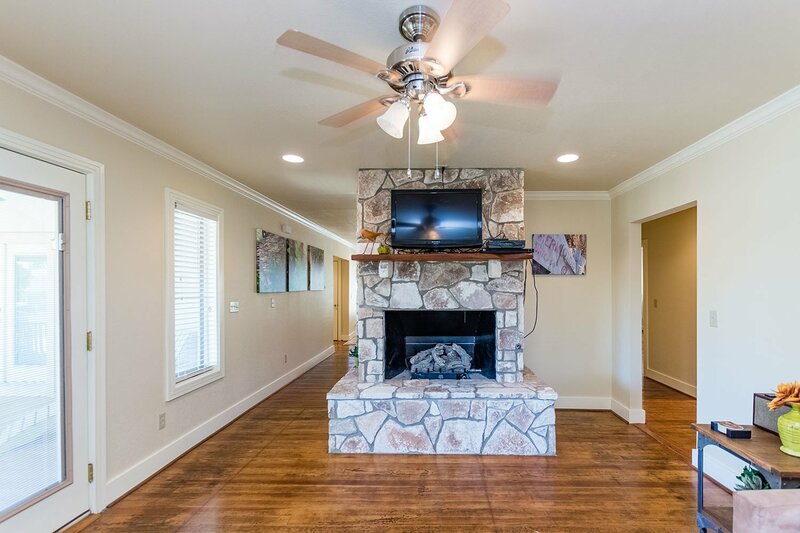 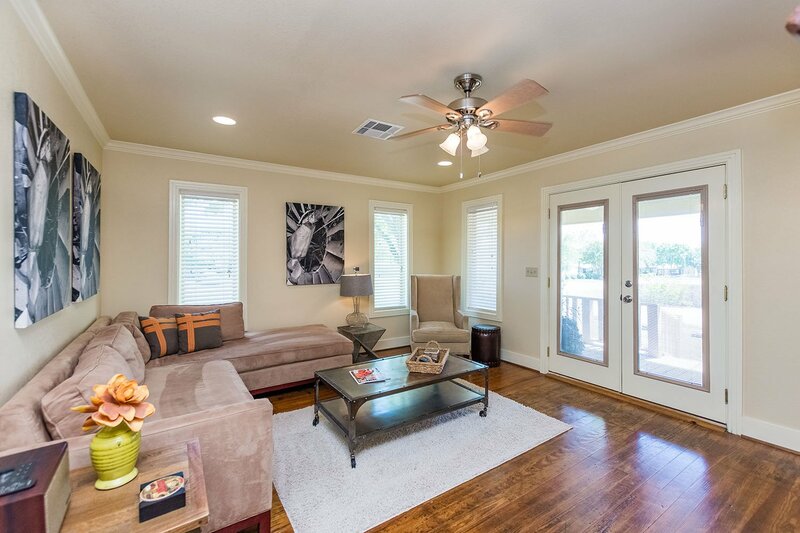 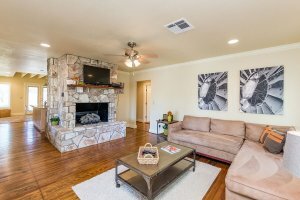 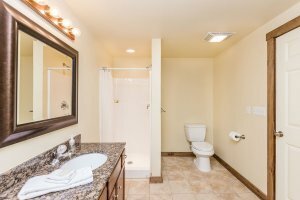 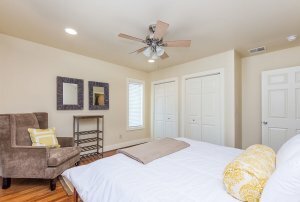 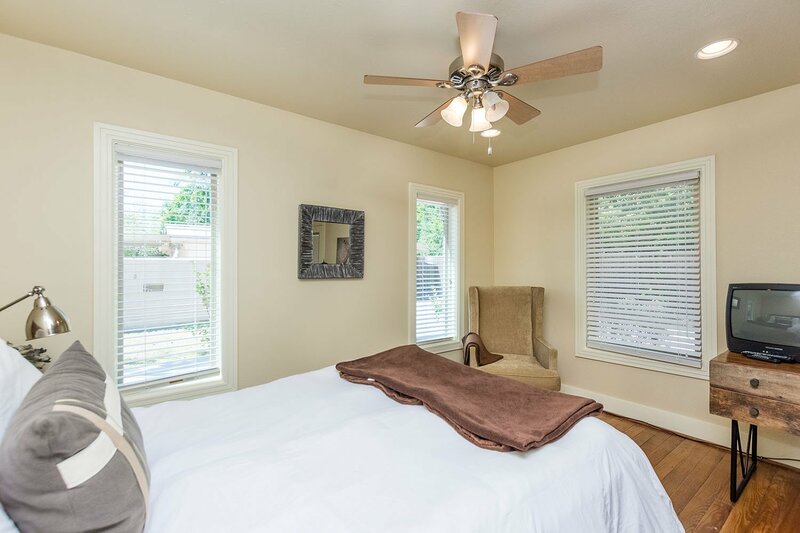 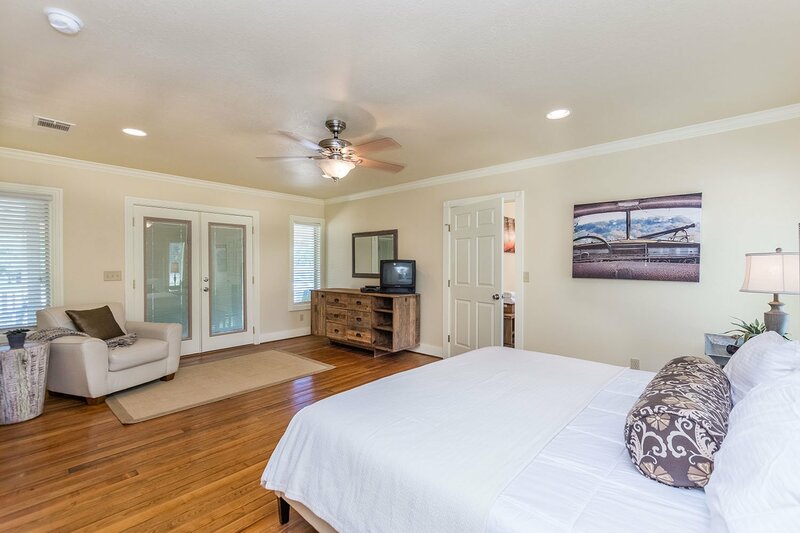 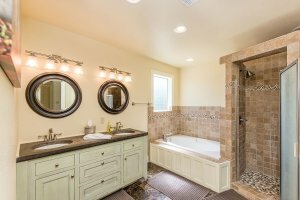 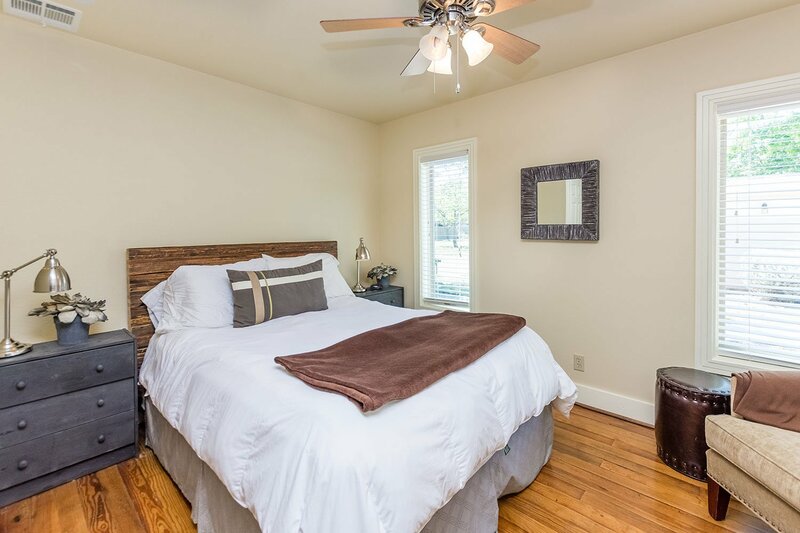 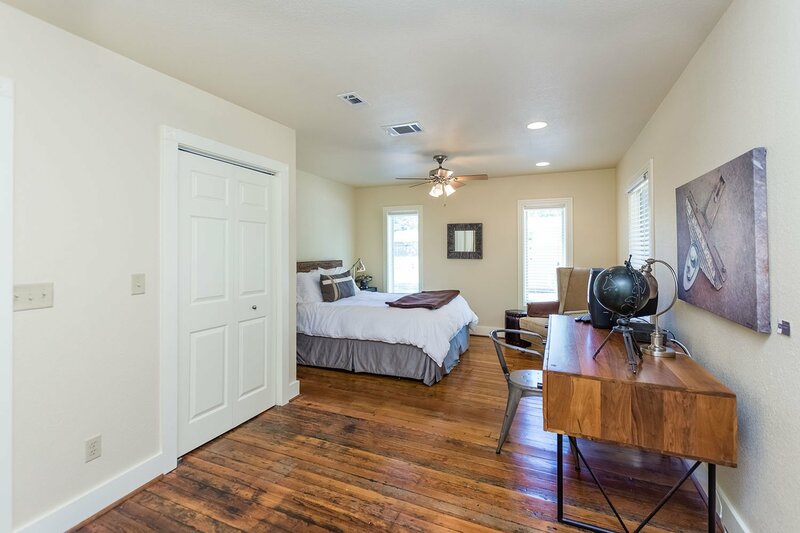 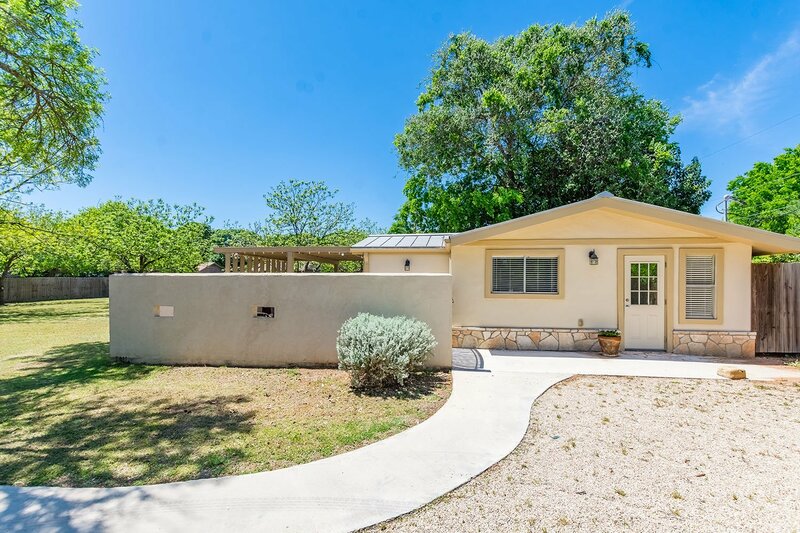 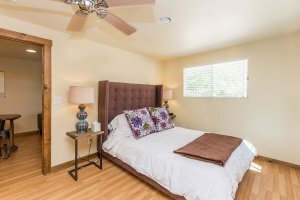 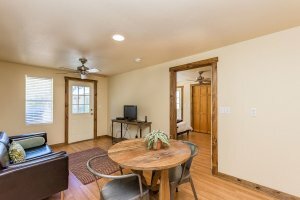 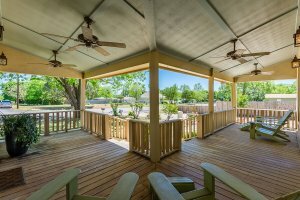 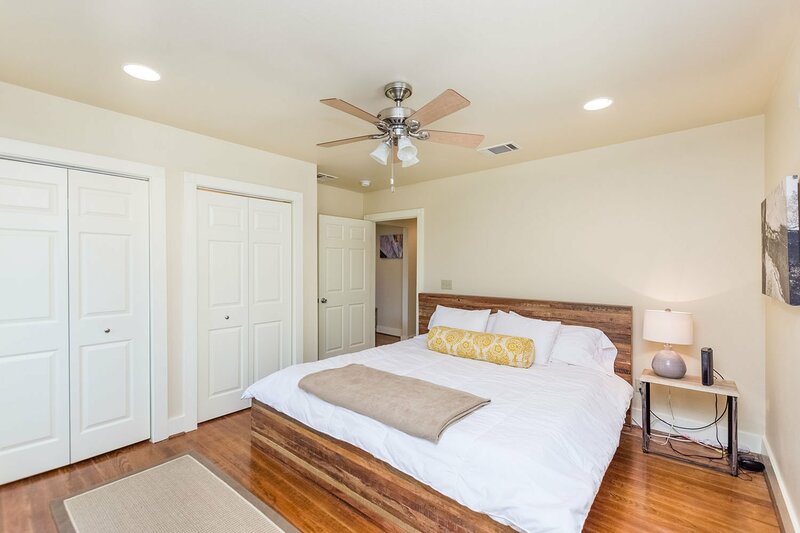 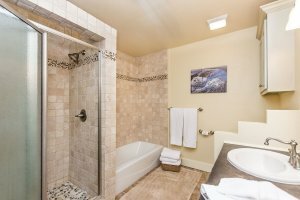 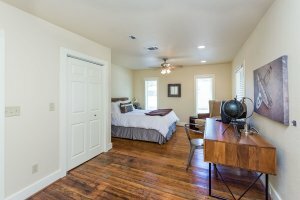 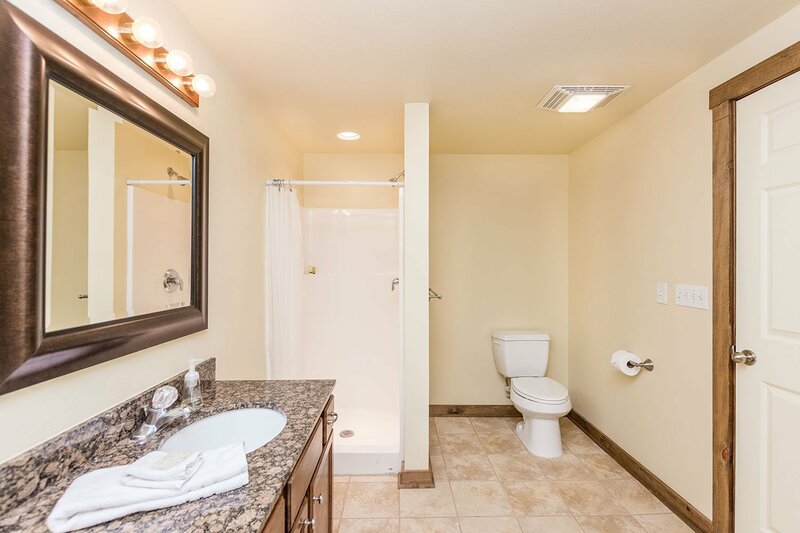 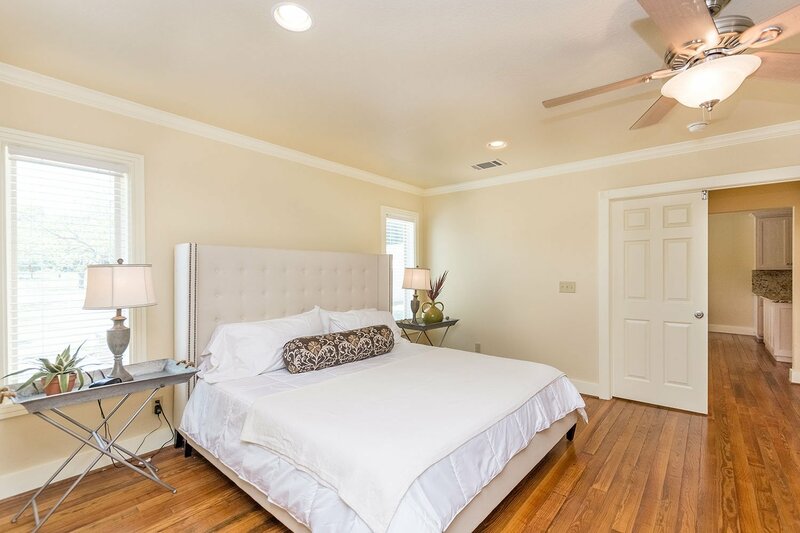 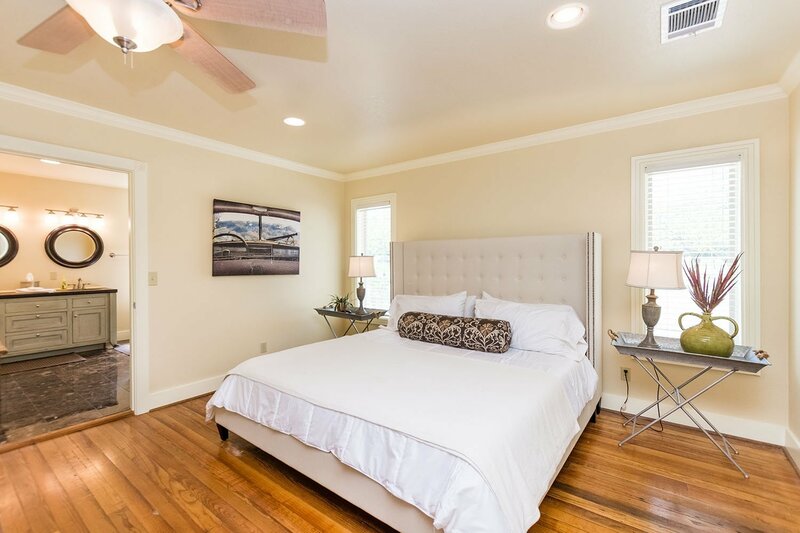 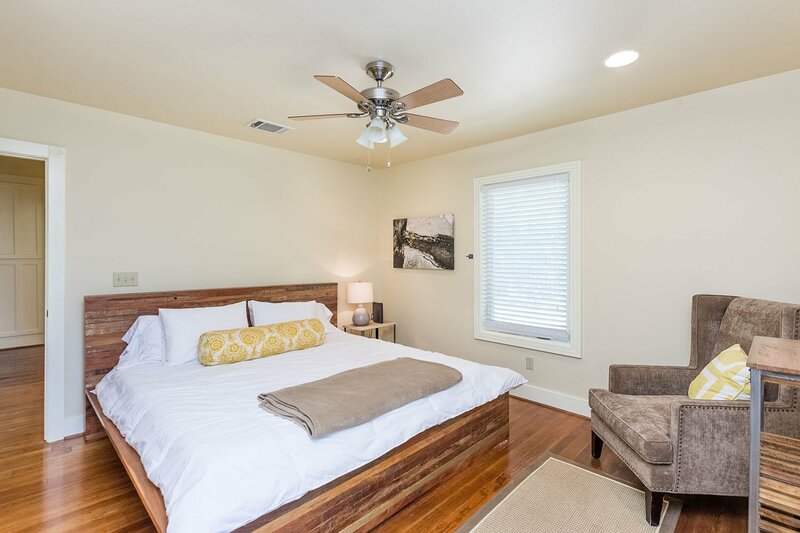 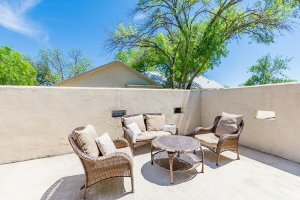 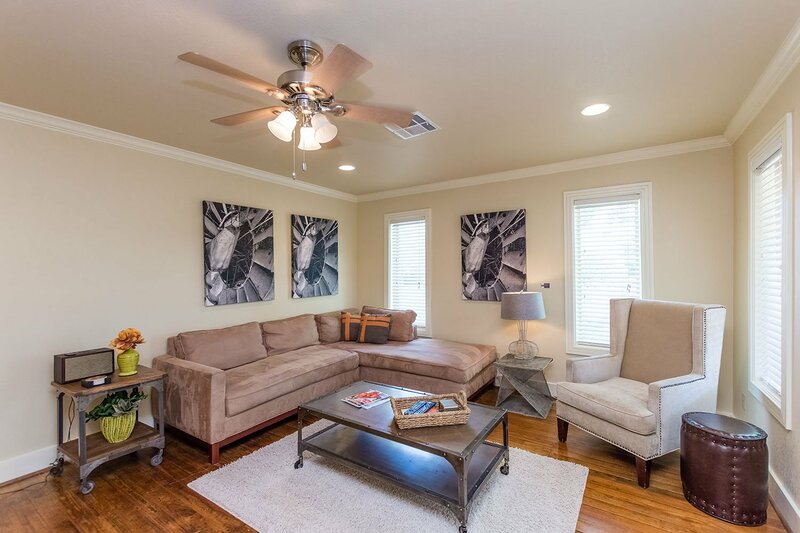 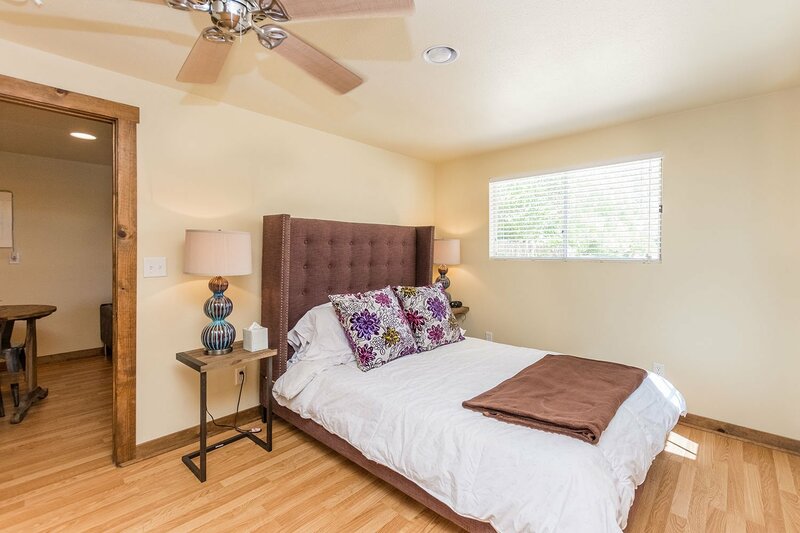 There are a total of three private bedrooms and two full baths in the house. 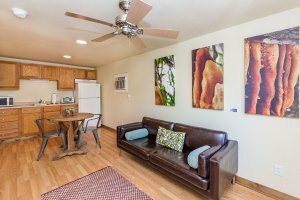 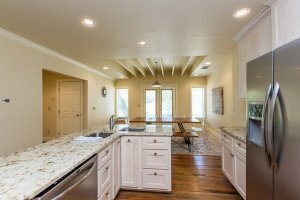 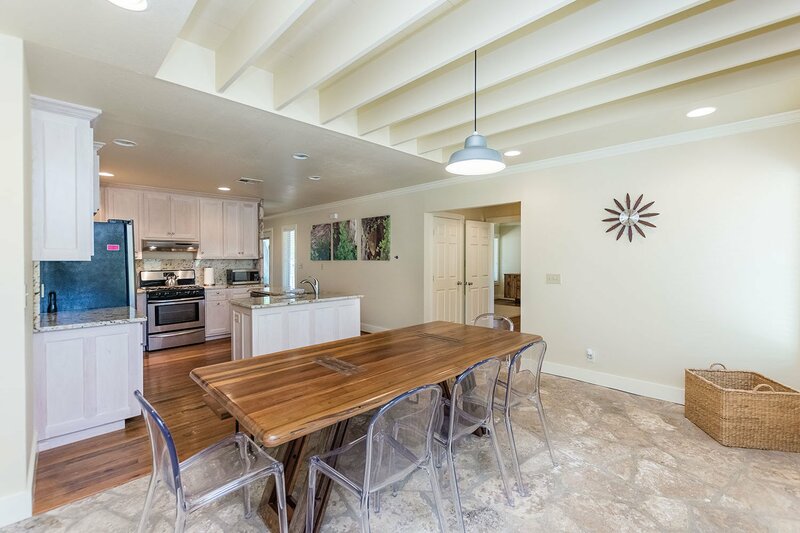 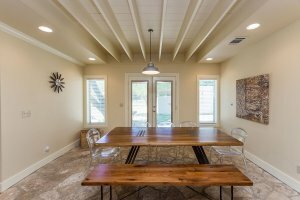 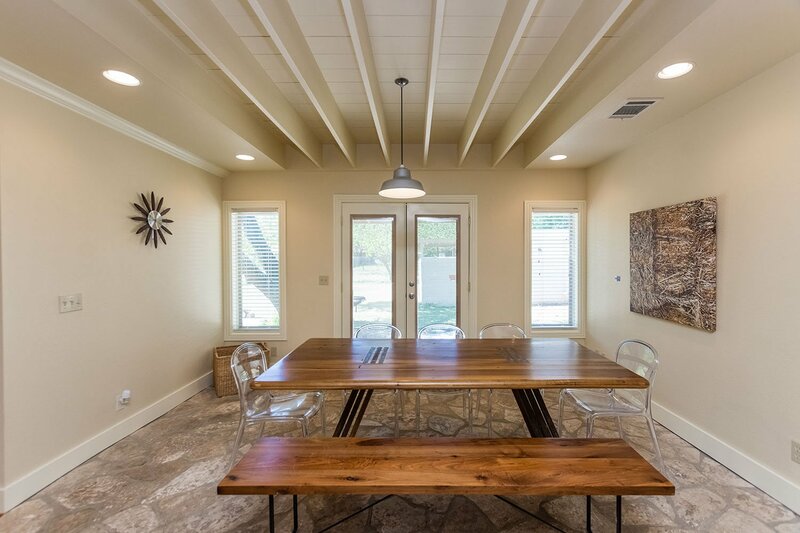 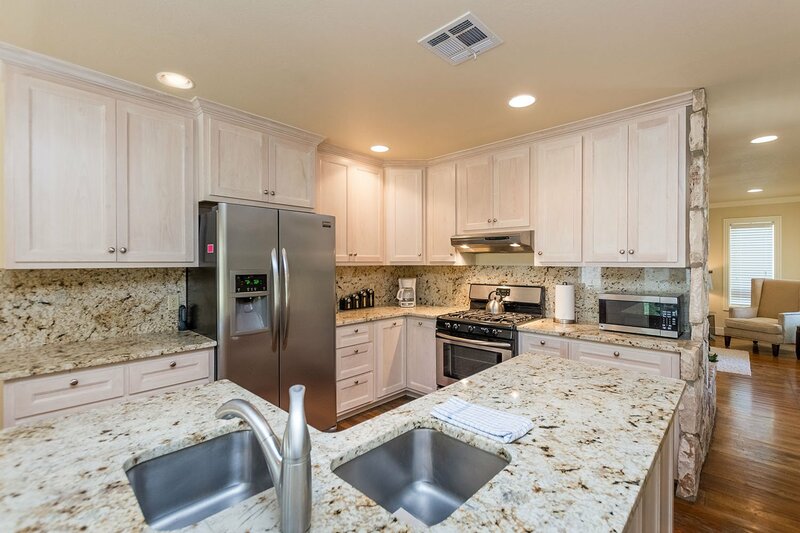 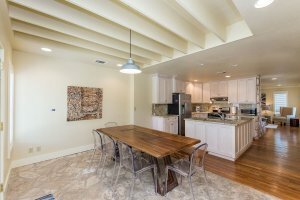 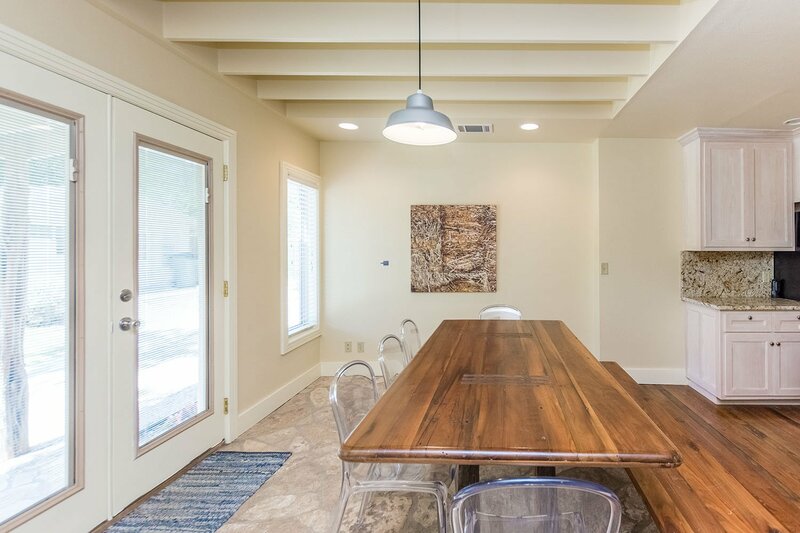 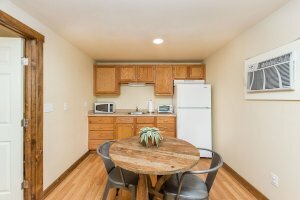 You have a full kitchen with granite counter tops and a nice dining area to seat eight guests. Behind the house you have a small cottage that can be used as a changing room or game room. 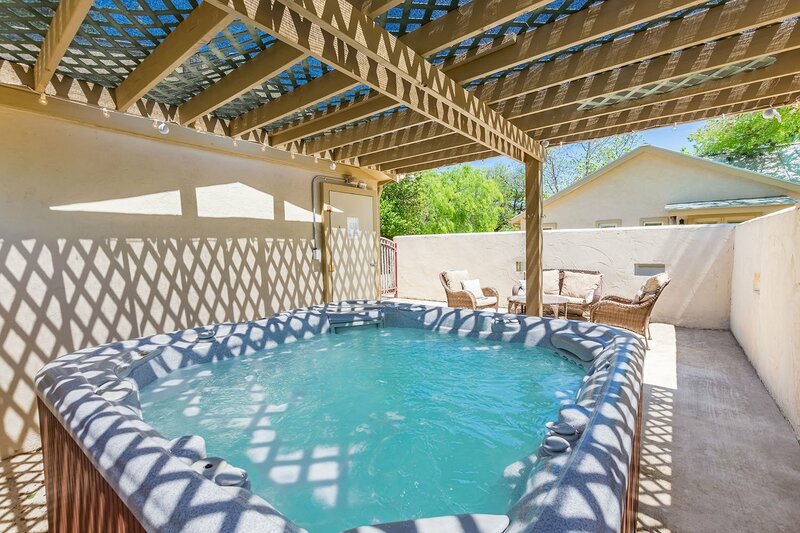 Next to the cottage is a six-person hot tub and some outdoor seating. 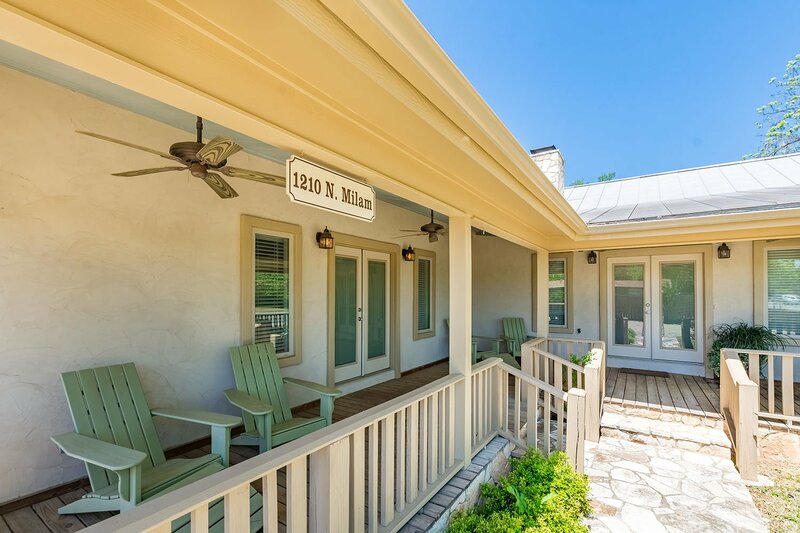 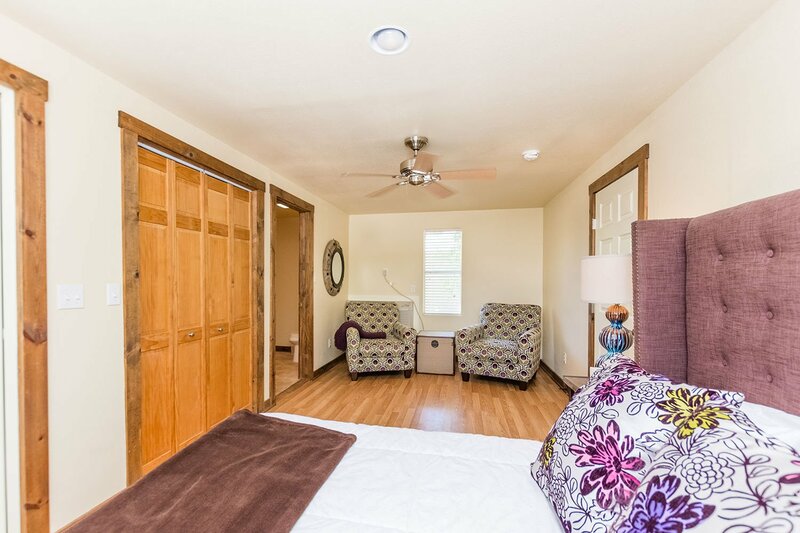 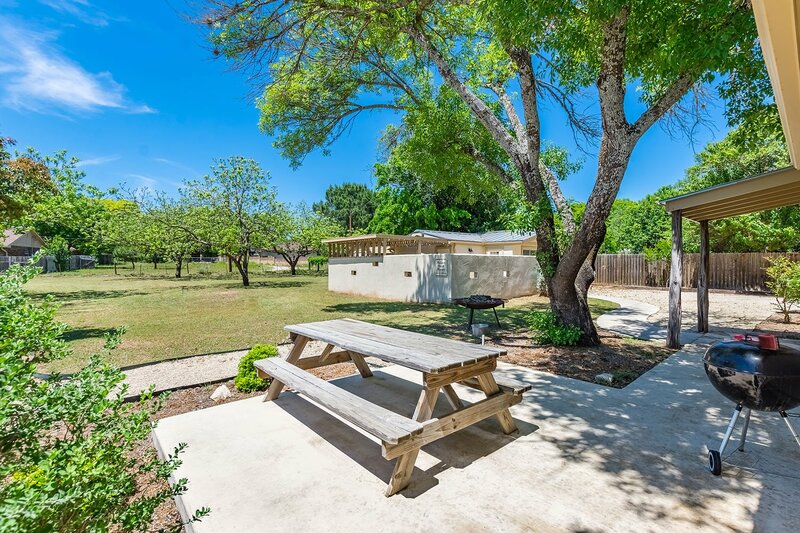 Milam St. Manor is a perfect place for a ladies retreat, family gathering or just couples wanting to get away. Come visit Milam Street Manor!